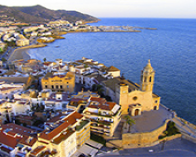 Excellent location in Castelldefels, a town which lays between Sitges and Barcelona. Leisure activities nearby. 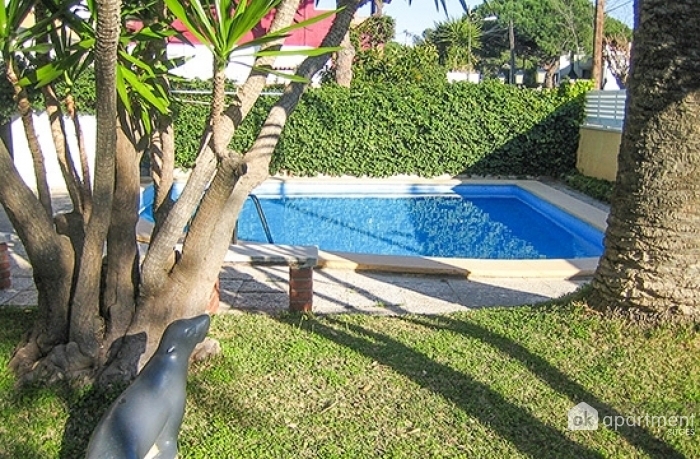 Included in price: Internet WiFi,	Bedlinen,	Towels,	Community parking in the same building,	Shared swimming pool.